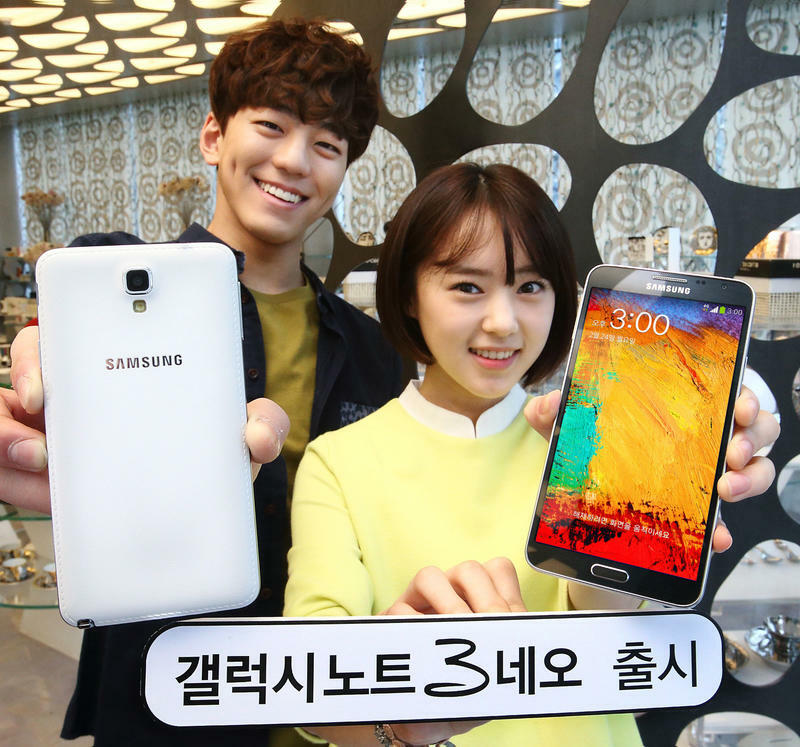 Samsung’s Galaxy Note 3 Neo launched in South Korea today with a solid specs bump over the mid-range models that hit other parts of Asia and Eastern Europe earlier this year. 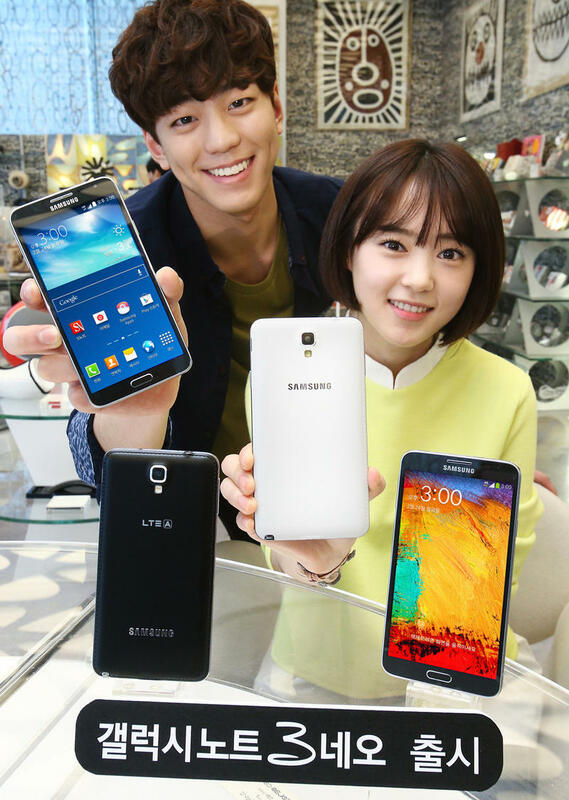 The Korean model offers a 2.3GHz quad-core processor compared to the different versions with quad and hexa-core chips found in earlier variants. It also supports the country’s super-fast LTE-Advanced network. 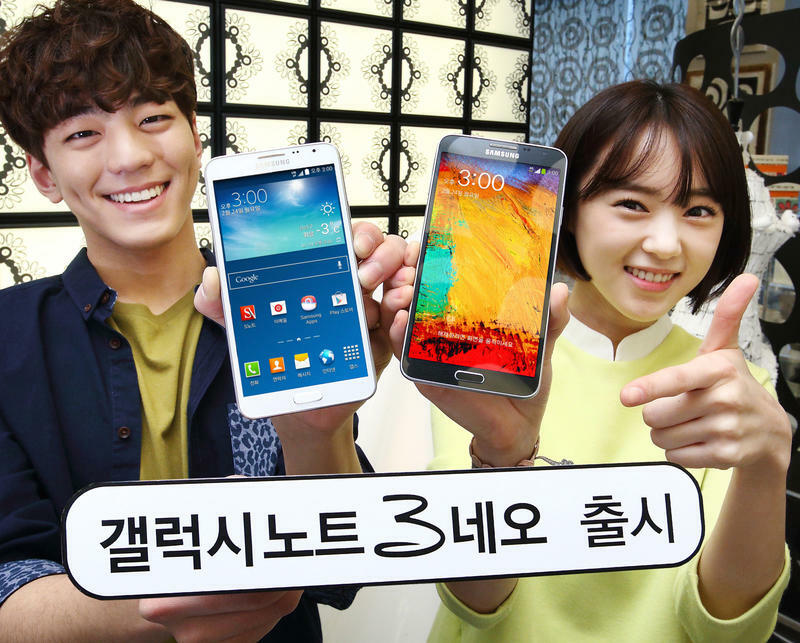 Beyond its upgraded processor the new Note 3 Neo model offers the same hardware as other variants. It comes equipped with a 5.5-inch 720p HD Super AMOLED display, an 8-megapixel rear camera, a 3100mAh battery, 2GB of RAM, 16GB of storage and a built-in S Pen. 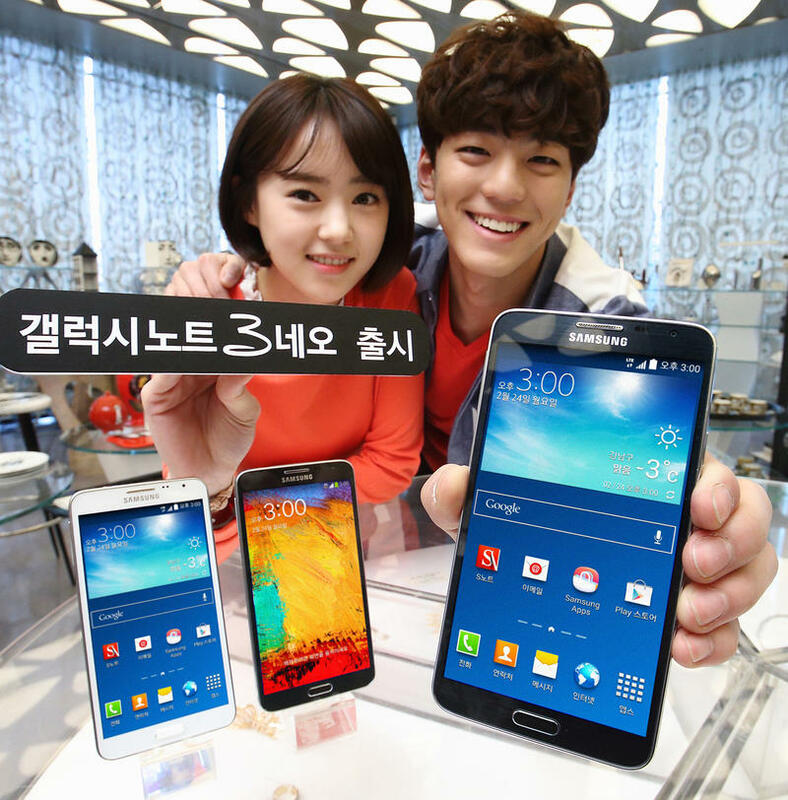 It runs Android 4.3 Jelly Bean with Samsung’s TouchWiz UI on top and costs 790,000 won (roughly $736). 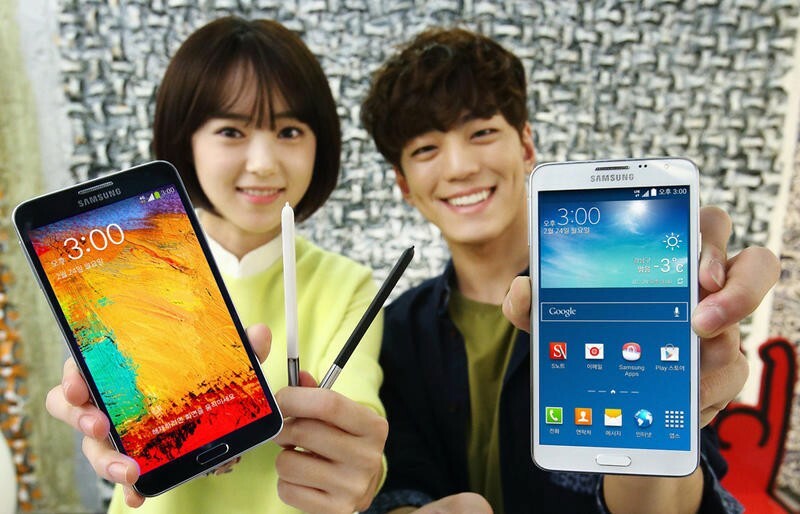 If you’re hoping to see the new and improved Galaxy Note 3 Neo hit U.S. stores you’re out of luck. Earlier this year Samsung revealed it won’t launch the device in the U.S. or U.K. in an effort to push its flagship devices. 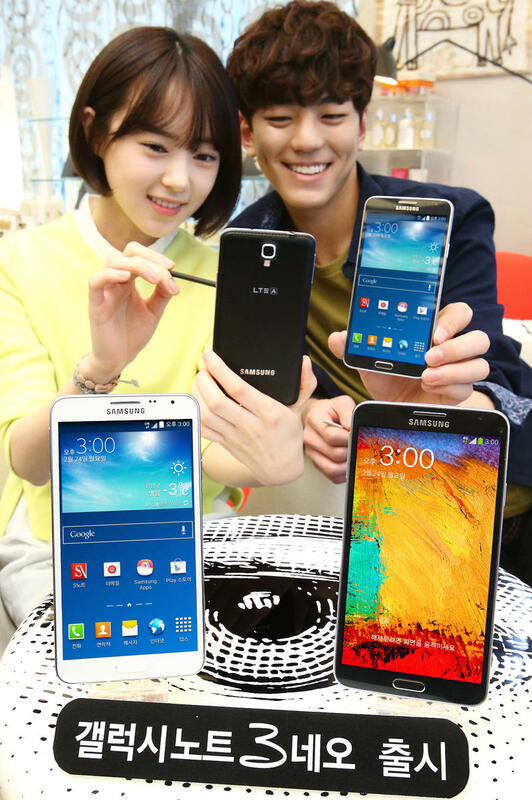 So if you’re looking for a new Samsung phone check out the original Galaxy Note 3 or wait a bit longer for the brand new Galaxy S5.